If you’re charitably inclined, you may wish to consider a charitable gift annuity. It can combine the benefits of an immediate income tax deduction and a lifetime income stream. Furthermore, it allows you to support a favorite charity and reduce the size of your future taxable estate. A charitable gift annuity is an arrangement in which you make a gift of cash or other property to a charity in exchange for a guaranteed income annuity for life. This is similar to buying an annuity in the commercial marketplace, except that you potentially can claim an immediate charitable deduction for the excess of the value of the property over the value of the annuity. The payouts will generally be lower than those of a commercial annuity because a portion of your charitable gift annuity investment benefits charity. For you to claim a charitable deduction, the charity must receive at least 10% of the initial net value of the property transferred. The annuity may be payable to you over your life, or over the joint lives of you and someone you’ve designated (a joint and survivor annuity). The rate of return is typically set at the time of the gift based in part on your age (and, if it’s a joint and survivor annuity, the age of the other person you’ve designated). A portion of each annuity payment is tax-free, because you’re entitled to recover your original investment over your life expectancy. Your charitable deduction will be less than the total value of your annuity purchase price because the deduction can be claimed for only the present value of the property that the charity will keep after your death. The present value is based on life expectancy and an IRS-prescribed interest rate at the time of purchase of the annuity. 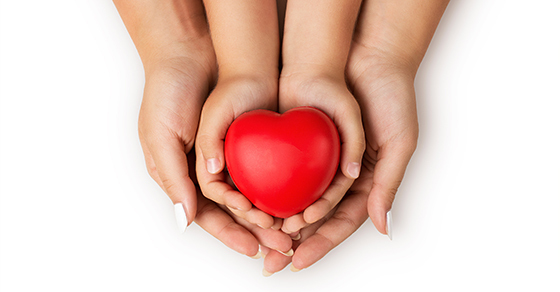 Additional rules and limits apply to charitable gift annuities. Talk with us if you’re charitably inclined and would like to know if a charitable gift annuity is right for your estate plan.